This innovative serum provides your skin with a complete anti-ageing action. 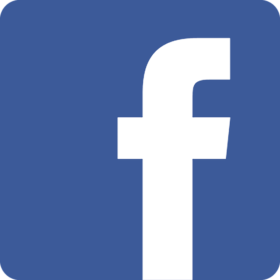 It allows your skin to effectively combat external stress factors and oxidative stress and repairs all signs of ageing from the first application. The natural active ingredient, highly concentrated hydrolysed soy flour, visibly and sustainably reduces the appearance of wrinkles and fine lines by boosting the contractile capacity of the fibroblasts and by encouraging them to attach to collagen fibres. 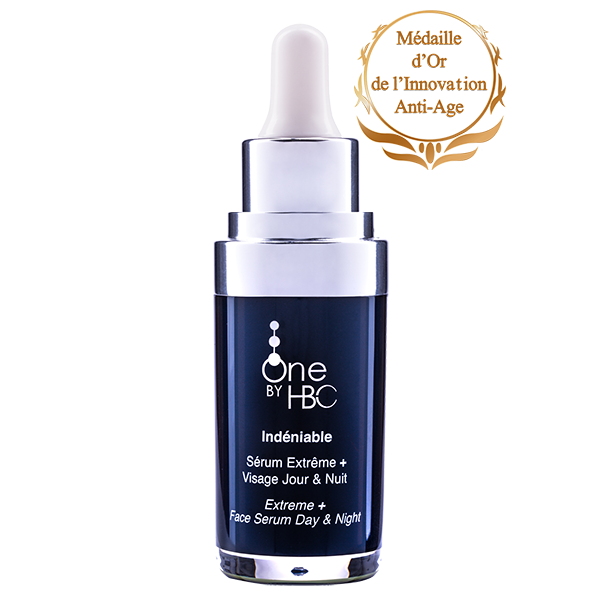 Thanks to its high concentration of the natural active ingredient OBH2, hyaluronic acid, this serum acts excellently against the signs of age: it regenerates the production of the collagen fibres which are naturally produced by your skin, provides intense hydration and immediately smooths the entirety of your face. .
Anti-Aging Serum Global Firming Day & Night has been specially developed for extreme anti-pollution and anti-ageing action so that your complexion benefits from instant and rested radiance. Your skin is immediately lifted and plumped. 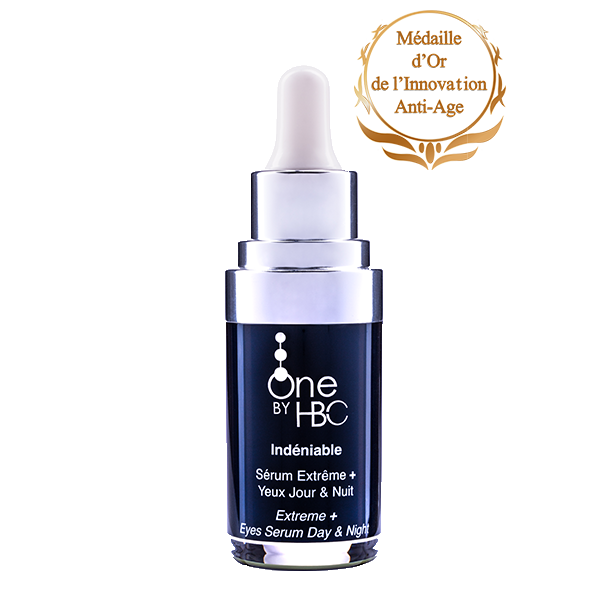 Apply Anti-Aging Serum Global Firming Day & Night to skin which has been cleansed and toned (face and neck) using Cellular Cleansing Water Face & Eyes One by HBC in the morning and/or evening. 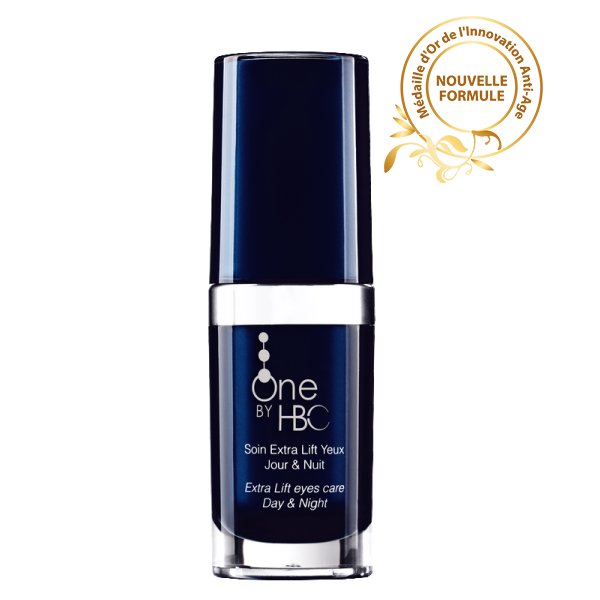 May be used alone or be enhanced with Multi Action Global Day Care or Multi Action Global Night Care One by HBC.